In the wake of the Cambridge Analytica data privacy scandal involving Facebook, it's perhaps understandable to see the #DeleteFacebook movement picking up steam. Indeed, even Elon Musk got in on the action by hiding both Tesla and SpaceX's respective Facebook pages after being challenged to do so via Twitter. However, for many users, total account deletion is off the table. Plenty of loyal Facebook users consider the platform an essential part of their day-to-day lives. Fortunately, if you're one of those people, you aren't completely without recourse if you want to prevent the platform from harvesting your data. 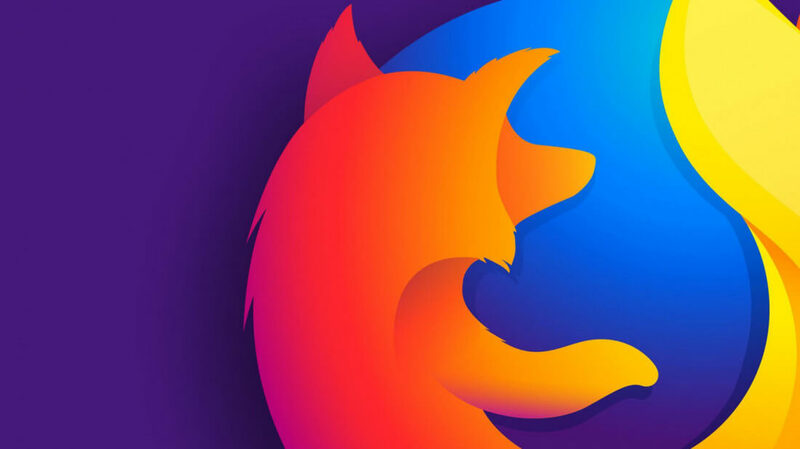 Browser maker Mozilla is stepping up to help by offering a new, official extension called "Facebook Container." At its core, the extension simply creates a blue browser tab that "helps you take control and isolate your web activity" from Facebook. It does this by isolating your Facebook session from the rest of your browser activity, theoretically preventing the platform from harvesting data on your web browsing habits. It should be noted that while Facebook Container will prevent Facebook from gathering web browsing data, it will not prevent the platform from monitoring and storing data about what you do while on Facebook itself. The posts you like and the comments you leave on the platform will likely continue to be monitored for the foreseeable future. At any rate, this isn't the first time Mozilla has taken action against Facebook. The organization has made their frustration with Facebook known in the past, opting to pull their ads from the platform shortly after the Cambridge Analytica incident gained significant media attention.